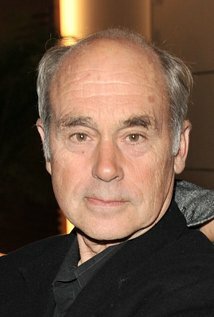 John Dunsworth studied acting at the University of Guelph, but dropped out in his fourth year. He went on to act in numerous CBC radio dramas, and has had starring roles in many stage productions at the Neptune Theatre in Halifax. In 1970, Dunsworth leased an abandoned building on Halifax’s waterfront, and converted it into a playhouse. Dubbing it the Pier One Theatre, it became the city’s first and most successful alternative theater production house. In the late 1980s, Dalhousie University hired Dunsworth to produce the university’s Welcome Show for new students at the Rebecca Cohn Auditorium, in which he also occasionally had an unseen voice-over role. In 1987, Dunsworth founded Filmworks Casting where he worked as Halifax’s most renowned casting director. Dunsworth met director Mike Clattenburg in the mid-1990s when he tried out for a bit part in Clattenburg’s film short, One Last Shot. Dunsworth’s small role gradually transformed into a leading part that earned him a Best Performance award from the Atlantic Film Festival. 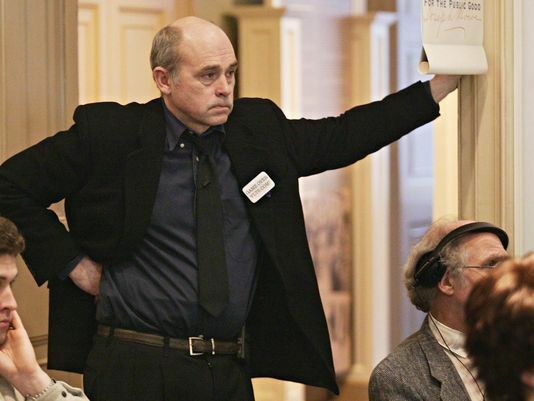 From there, he further developed the character into what would eventually become Jim Lahey in Trailer Park Boys. John Dunsworth, John Paul Tremblay, and Robb Wells can be seen in the 2002 movie Virginia’s Run starring Gabriel Byrne and Joanne Whalley. Dunsworth plays a local cop while Tremblay and Wells play active and verbal townsmen similar to their Trailer Park Boys characters. Actors are credited as cop for John Dunsworth, J.P. for John Paul Tremblay (credits as J.P. Tremblay), and Robb Wells as Rob. The movie was filmed in Nova Scotia, Canada. Dunsworth starred in Haven, the television series adaption of the Stephen Kingnovel The Colorado Kid. In 2010, Dunsworth reunited with many of his former Trailer Park Boys castmates in the new series The Drunk and On Drugs Happy Fun Time Hour. 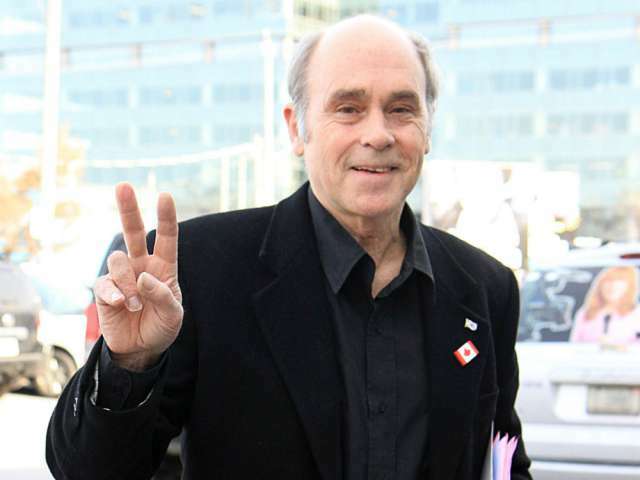 John Dunsworth died of an undisclosed illness on October 16, 2017 in Halifax, Nova Scotia, at the age of 71. In a statement, Dunsworth’s daughter Sarah described the illness as “short and unexpected” and stated that her father was an “amazing husband, father and grandfather”.